When originally published this was the first book to offer a collective history of all the arts - Art, Drama, Dance, Music, Literature and Film - in the curriculum. 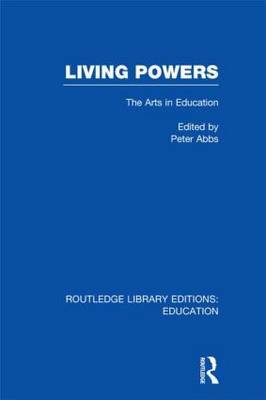 It also offers a coherent framework for the teaching of arts which is in line with the best current trends since the Gulbenkian Report of 1982. It insists that the arts, seen together should be an essential part of the national curriculum.